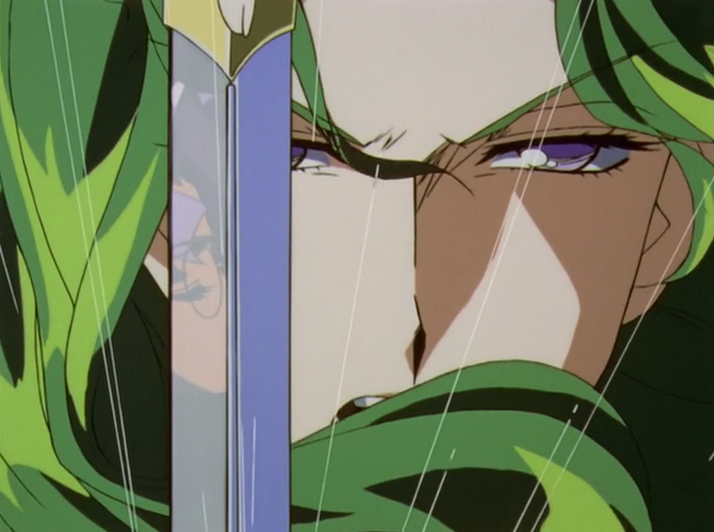 If the title wasn’t enough to tip you off, Stephen and Zachary checked out the first episode of Revolutionary Girl Utena this week. It’s widely considered one of the best anime of all time, but Stephen won’t stop comparing it to Buffy the Vampire Slayer. In other news, Stephen forgot his own rating system so we have no idea if he liked Utena or not. Revolutionary Girl Utena is licensed by Nozomi Entertainment and is available for purchase at RightStuf. You can also watch it on Hulu, but only the dub is available. I would not recommend it.